The long awaited Sallins playground has been delayed again. Although a site has been identified on parish land adjacent to the church, it is understood that an agreement has not been reached between Kildare County Council and the site owners. 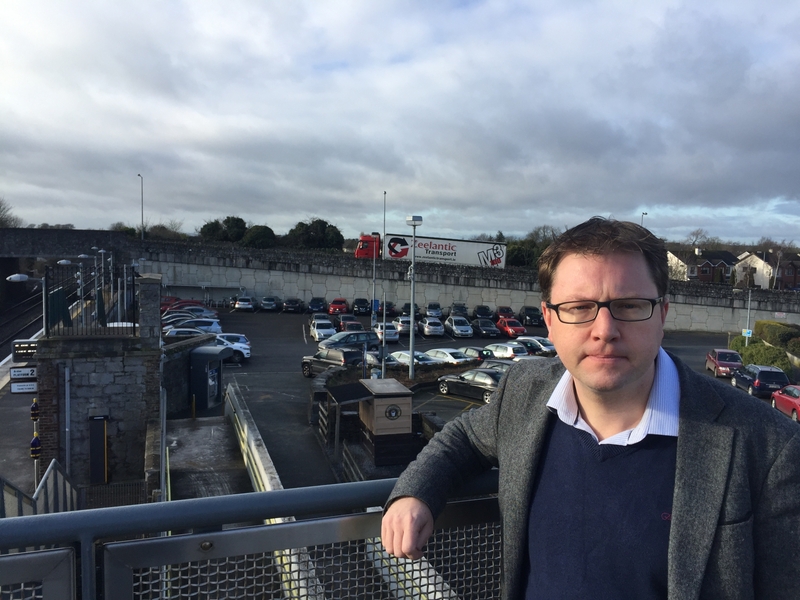 Fianna Fail TD James Lawless, who has campaigned for the facility since before he was elected to Kildare County Council in May 2014, said the plans went on public display and the facility should have been built by now. “The main snag was that a septic tank was found under the site area and this forced the council and the parish back to the drawing board,” said Dep. Lawless. Fergus Carpenter of Sallins Community Council said that the news is disappointing and while the SCC has no role in brokering an agreement, he urged both sides to come to an agreement as soon as possible.